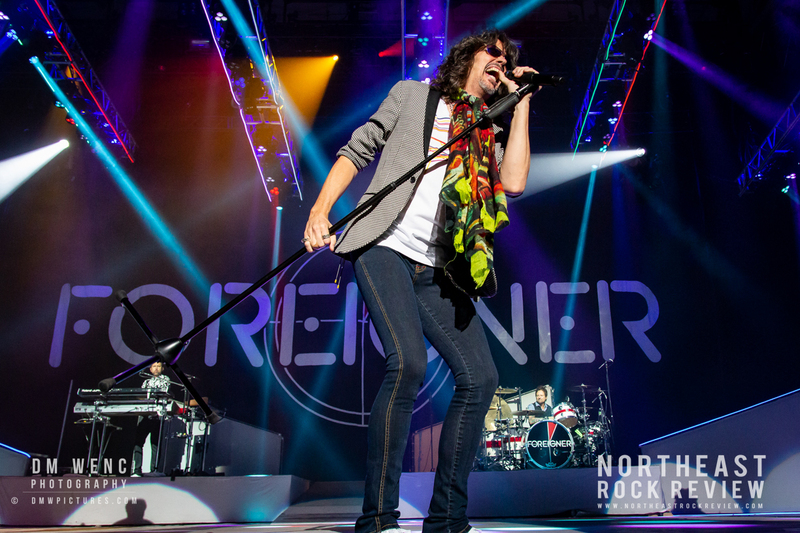 This episode of the proudly independent ROCK TALK WITH MITCH LAFON features new interviews with FOREIGNER’s KELLY HANSEN and guitarist extraordinaire ULI JON ROTH. Co-hosted by Alan Niven. The first guest is Kelly Hansen and he discusses his path to joining Foreigner from Hurricane, Unruly Child, Perfect World and others, the band’s working relationship with the Shriners Hospitals For Children, Can’t Slow Down and releasing new Foreigner music, making new music outside of Foreigner, doing more ‘Double Vision’ shows with Lou Gramm and the experience so far, his time with Hurricane and what could have gone better, working with Bob Ezrin, and more. 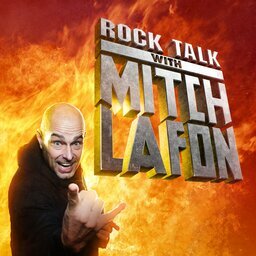 In Mitch’s second, they talk with former Scorpions guitarist ULI JON ROTH. They discuss his 50th Anniversary tour, work visas and issues that postponed the tour earlier, his recent Japanese shows (with Rudy Lenners, Bon Jovi’s Phil X and Rudolf Schenker), the brilliance of Canadian musicians Glenn Gould and Frank Marino, covering the Scorpions’ Send Me An Angel, looking back at his career and why he continues, making a new music and his urge to do an acoustic album, the song Your Light and not playing it live, we dig in to the Scorpions’ album -In Trance, producer Dieter Dierks, art over money, why the Scorpions’ track He’s A Woman She’s A Man is ‘exactly what I don’t want’ and much more.